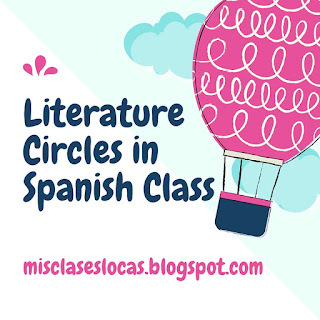 In my post about my Curriculum Year 4, I mentioned a plan to have literature circles in both Spanish III and IV. I have always wanted to try out this English class technique, where multiple groups are reading and discussing different books all at once. Luckily, I am a part of the language PLC with the English teachers, which includes a young rock star English teacher who shared her wisdom and resources with me while I planned. 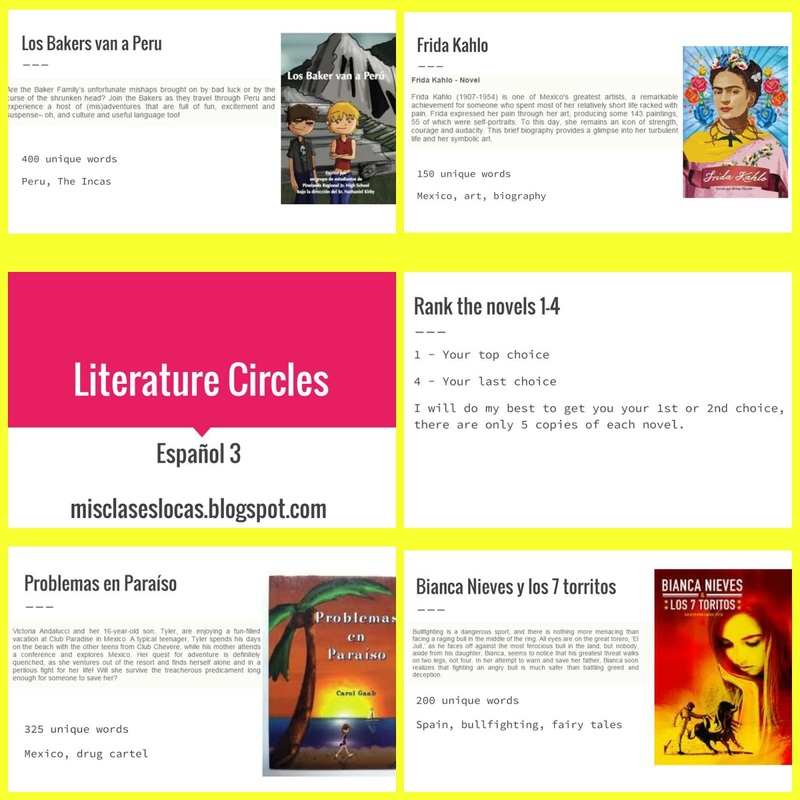 I also checked out the following posts as well Kristy Placido - Círculos de la literatura & Martina Bex - literature circles. We just finished up literature circles in Spanish 4, and are starting in Spanish 3. The first step was to purchase a variety of books in sets of 5. I chose the books below, all from TPRS Publishing. For Spanish 4, I picked all level 3 books, and for Spanish 3 a variety of levels that all use the past tense. I like that for individual reading, I like that these books all have a glossary that included every word and cognate. For students to rank their choices, I made a power point for each class with a description of each book, including the country of setting and main cultural themes. This was shared in our shared Schoology folder and students filled out a form ranking their choices, and giving their reasoning as well. I went through their requests and tried to put students into groups of their 1st or 2nd choice, while making sure that each group would be a positive functioning unit. For the duration of this unit, groups sat together in table groupings. Once in their groups, they filled out calendars to keep everyone accountable for their plan. I I included an editable calendar in the unit package. This is the plan that was shared with students as the basis of our unit. It includes the following days as a part of our plan. Reading & Discussion - They have these general discussion questions, which help them when they get stuck. I move from group to group, helping where needed. I wanted to give them enough in class time to make sure everyone reads, and to provided support for those who like to read out loud with their group. For next year I am requesting the audio books for each group to have as an option as well. For my first time I did not have specific "roles" in each group, but this is something I think I may add with Spanish 3 especially. Spanish 4 had just gotten done doing lit circles in English class, so they had a better idea already of how to stay on track. Guided Interpersonal Speaking - Every few days we have a more structured interpersonal time which is required to be completely in Spanish. I give a topic (characters, setting, theme, plot, dram, critique etc), set a timer for 15 minutes, and then walk around informatively assessing. Here is my power point of topics & prompts. It is meant to be like a book club and students may use their books and notes. Guided Writing - Right after speaking I set another 15 minute timer and students write about the topic they just discussed, also comparing it to other books and movies. I read these, give feedback and return them as formative practice. you can get all of the writing prompt forms in the unit plan. Interpersonal Speaking Assessment - I will listen to each group separately as they discuss and critique their book. Presentational Writing Assessment - Students write an individual essay in class on paper about their book, using the literary elements discussed in class, as well as comparing it to other books and/or El Internado. It is included in the unit plan. Project - Each group does a short presentation to teach the others about their book and the related culture. All others are encouraged to ask questions as well. As always this is a work in progress and I would love any feedback that you have for me to make this better! If you do not have multiple copies of each novel and would like to do something similar, check out my posts on how we did Individual Novel Study last year. Individual Novel Study Part 1 & part 2. This is great! Very well thought out and implemented. I can tell it's a big undertaking, but has a lot of upside. This is something I will strive to include at some point in my classes. I'll definitely use this post as a reference. Thank you! 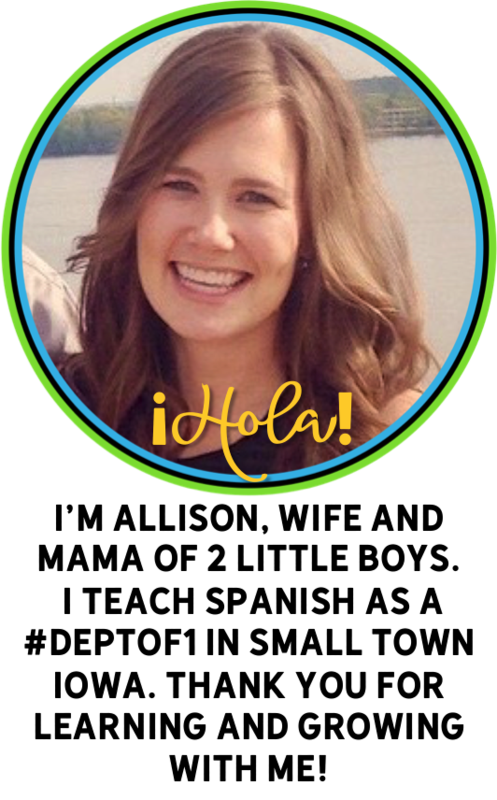 I am starting a SSR library for my Native Spanish Speakers (which features several TPRS readers including the ones you mentioned above). I'd like to be able to have them do Literature Circles to experience reading without a teacher mandating over them. I downloaded your packet and am excited to discover how this will work with my students ! I love this idea! I need to find books that will inspire my students and me :) Thank you for sharing! I´m going to start literature circles in my Spanish 3 & 4 classes next week. Your blog posts have helped me a lot to iron out all the details. Do you use a rubric to grade the Guided Interpersonal Speaking and the interpersonal speaking assessment? The guided interpersonal speaking was only 5 points each time and honestly more of a participation and effort. I walked around with my clipboard listening to all groups. If students contributed they got a 5. If it was evident they had not done their reading or were not putting in the effort, they lost a point. How big or small do you let the groups be are they all equal or no? I presented the books & let students be rank their 1-3 choices. I then put them in groups that I thought would work well. I tried to to divide them evenly. in Spanish 4 we did groups of 3, in Spanish 3 it was 4 groups of 5 (because I ordered 5 of each title). I think 4 would actually be the perfect number. I highly suggest TPTS readers, since they have the glossary. In my experience authentic books like Cajas work best in an all class setting with more support. In a lit circle setting, you want students to be successful independently, which makes easier books better in my opinion! 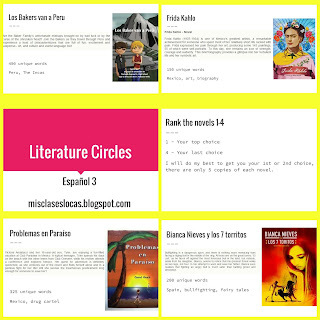 Also, would you recommend doing the Literature Circles with the TPRS readers or with books like Cajas de Carton, etc. Do students read through the readers too fast? I love this idea and am trying to implement it in my class next quarter! We (at this point) are a pretty typical school that has followed the curriculum of Avancemos, which means my Spanish 3 kiddos have spent some time on the subjunctive and present perfect. 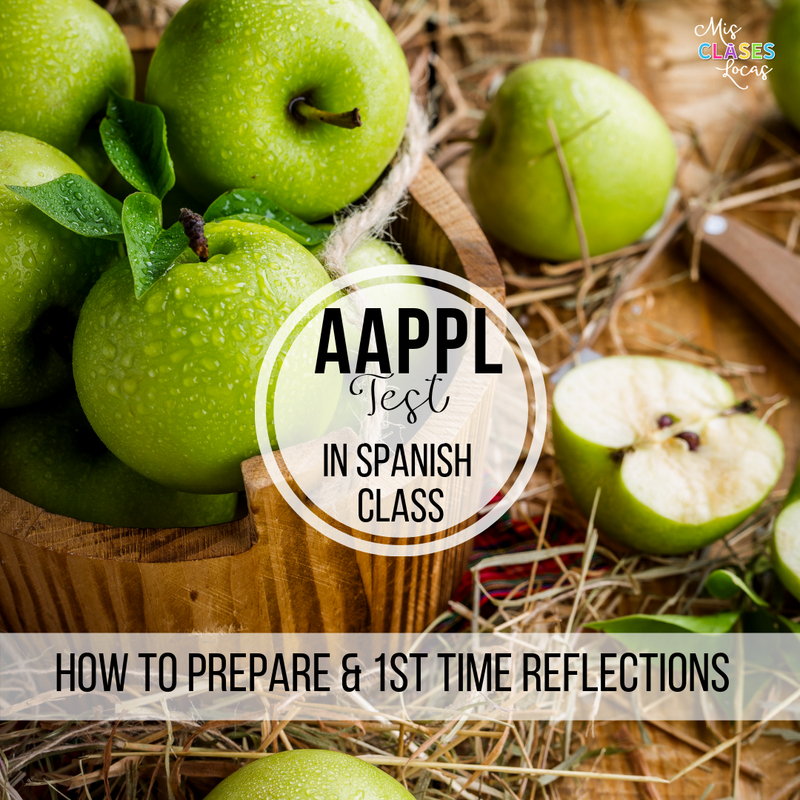 Do you think the books you used for your Spanish 4 literature circles could be a better fit? Any info you can send my way would be appreciated! Have your students read any novels yet? If not, I would make sure to start easier than you think. Especially in a more independent setting, easier books will help build confidence, while those too hard will just frustrate everyone involved since you can only be with one group at a time to help. 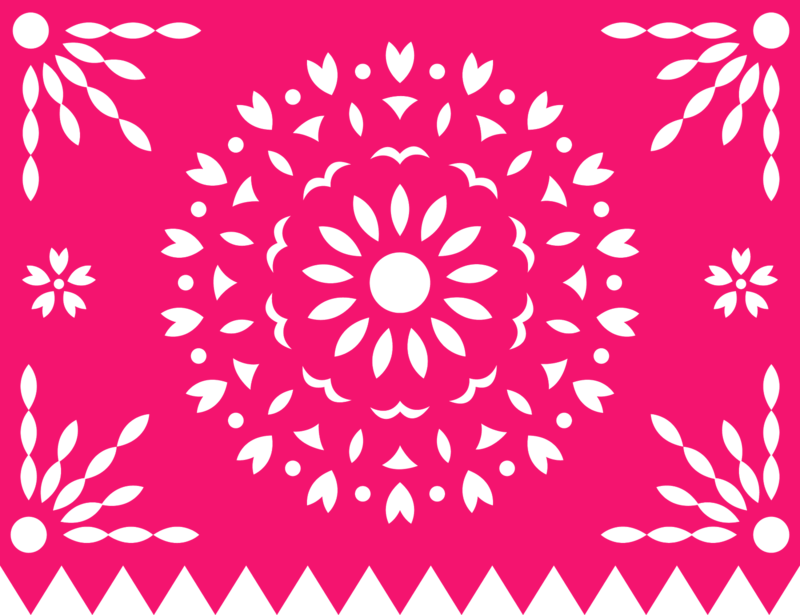 Any of the fluency matters novelas would be a great fit, so let me know if you need more help choosing! So you would plan this to take about a month? Trying to figure out how much of the quarter this would potentially take. Gracias! About a month sounds right!